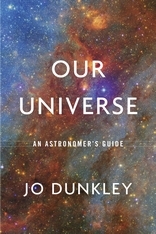 Jo Dunkley begins in Earth’s neighborhood, explaining the nature of the Solar System, the stars in our night sky, and the Milky Way. She then moves out past nearby galaxies—and back in time—to the horizon of the observable universe, which contains over a hundred billion galaxies, each with billions of stars, many orbited by planets, some of which may host life. These visible objects in space sit in a web of dark matter, mysterious stuff we cannot see or yet understand. 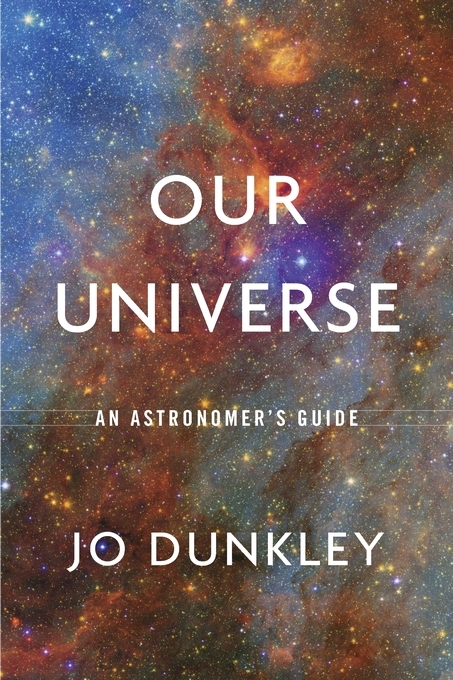 Dunkley traces the evolution of the universe from the Big Bang fourteen billion years ago, past the birth of the Sun and our planets, to today and beyond. She explains cutting-edge debates about such perplexing phenomena as the accelerating expansion of the universe and the possibility that our universe is only one of many.